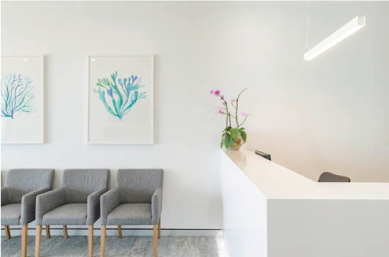 Our Dental Surgery design services focuses on providing a calming atmosphere, patient flow and comfort, the functionality of all spaces for staff and practitioners, along with brand recognition … these are just some of the elements that combine to create a welcoming experience for your patients at your new dental practice. Brand recognition is an extension of your business concept, and effectively communicates your Gold Coast Dental Surgery brand and image to your customers. As dental is becoming subjective healthcare, many elements used in retail design are now being carried over into dental practice design. Using 3D modelling software and the latest architectural drawing program, Dental Projects Group will provide 3D perspective imaging of what your completed surgery will look like. You will receive a full set of construction drawings ensuring you know exactly what you are paying for in your construction costs. 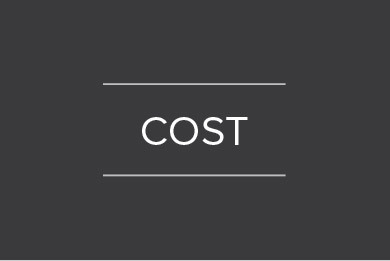 This process protects you against unknown variations and hidden costs that are commonly associated with the building industry. Working together with our highly experienced team, we can ensure that all details of the design and build meet current industry regulations. 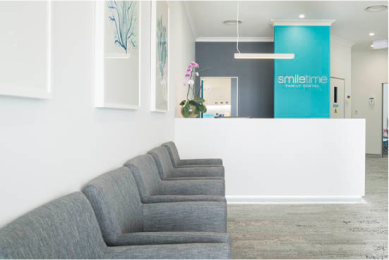 Our aim is to deliver a dental surgery design that not only addresses the matters as stated above, but to create a space that does not feel sterile although complies with infection control. Times have changed, and so have the expectations of your patients. 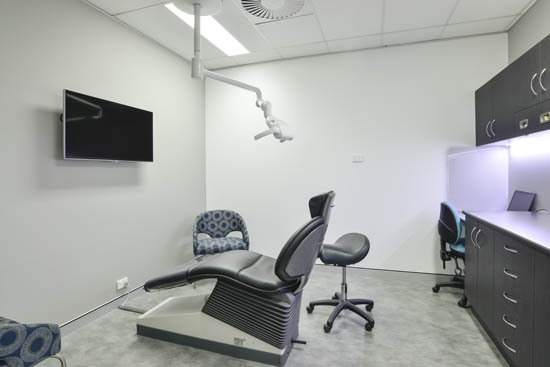 On design completion of your Gold Coast Dental Surgery, we will be able to accurately provide you a cost to construct your project. 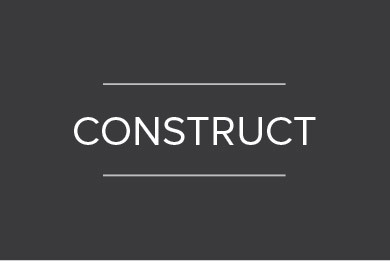 As we are design, cost and construct company, we can ensure your final design meets your allocated budget. 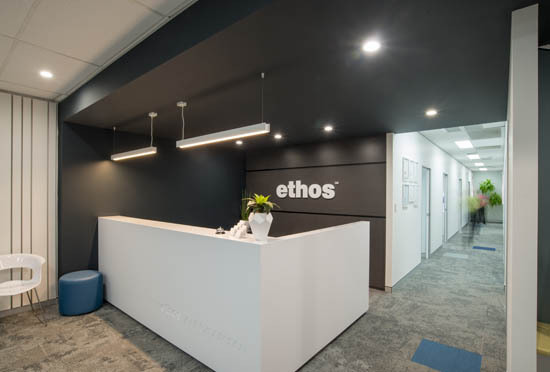 At Dental Projects Group, because we are dental fit-out specialists and design exclusively for the dental industry, there will be no need for alterations to drawings that with many of our competitors, can cost thousands of dollars for redesign in the instance where the design comes in over budget. Therefor wasting valuable time… and your money. Dental Projects Group uses the latest project management software that provides you with a real time, day to day summary of what is happening on your project. 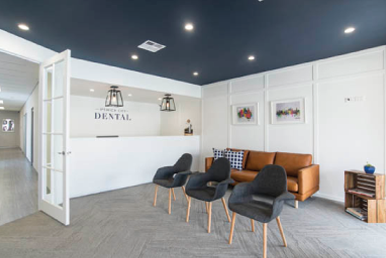 The licensed builder and owner of Dental projects Group Pty Ltd is a 3rd generation builder with 30 years + of dental fit-out, industry knowledge and expertise. All manufacturing is carried out within our own facility. This enables quality control to be reviewed daily, time frames to be maintained and build costs to be efficient. DPG offers a unique ability to provide a single point of contact throughout the construction period giving you answers when they are urgently needed. At Dental Projects Group our team of licensed and experienced tradesman ensure that all work is completed to a high level of finish. All works completed will meet Australian Standards and all other industry regulations. 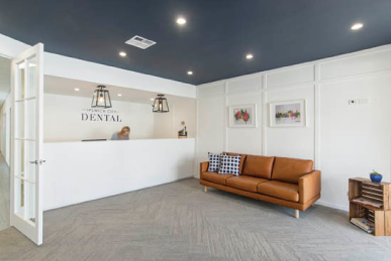 As Dental Projects Group only focuses on Dental Fit-out design Cost and Construction, we are able to provide efficient timeframes with precise completion dates. 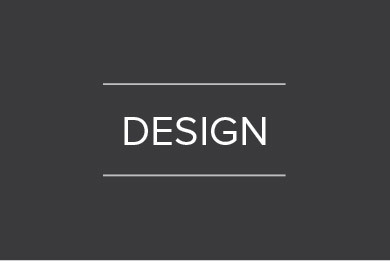 Contact us about our Gold Coast Dental Design services. Dental Projects Group Pty Ltd are proud members of Master Builders Australia. This membership protects our clients and ensures only the best work practices are met.